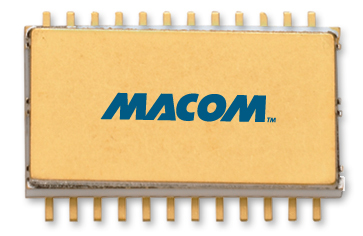 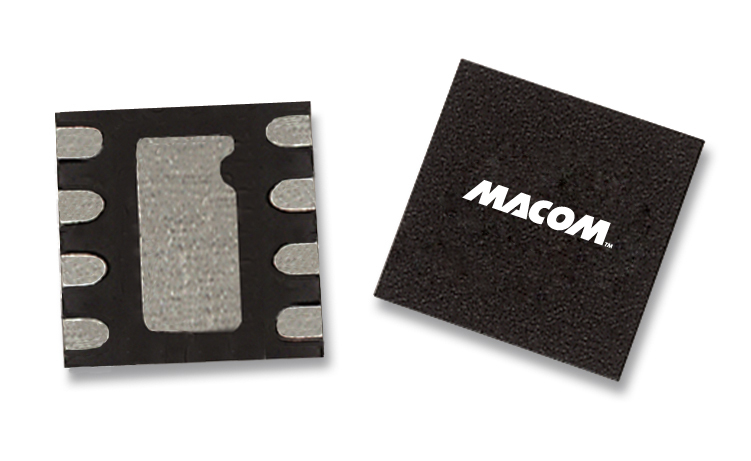 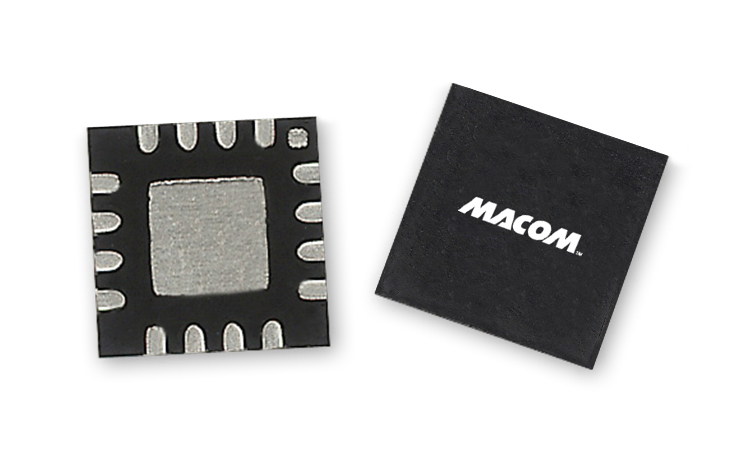 MACOM’s attenuators are used in a variety of applications for automotive and wireless markets, including 75 Ohm versions for CATV. 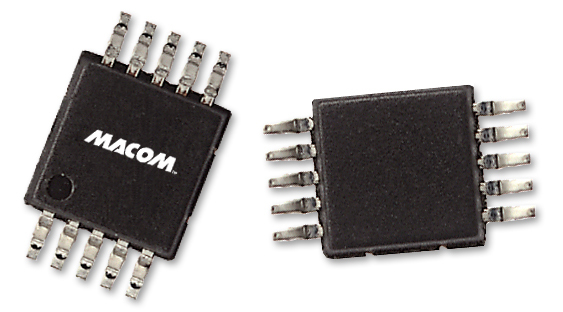 We offer serial and parallel logic controlled digital attenuators and voltage variable analog attenuators (VVAs) that range from DC to 40GHz. 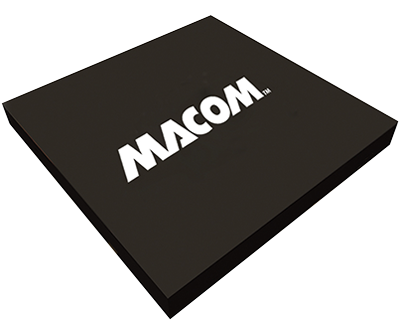 Typical applications include; CATV Infrastructure, Cellular infrastructure, Handset gain control, Radar systems, Satellite radios and Test equipment. 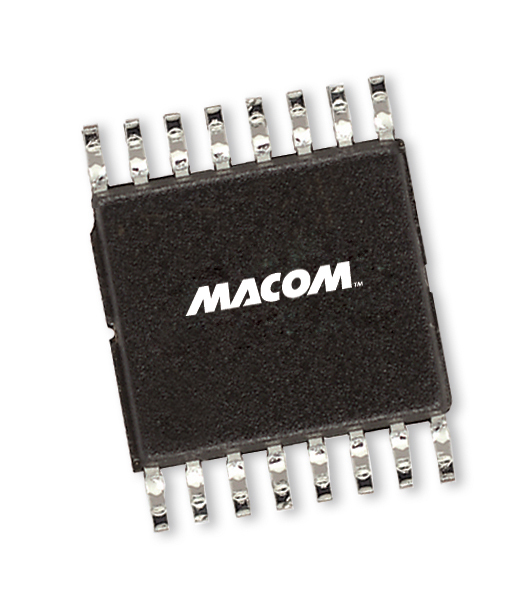 MAAD-009195-000100 Buy Constant Phase Digital Attenuator 15.5 dB, 5-Bit, TTL Driver, DC-3.0 GHz Rev. 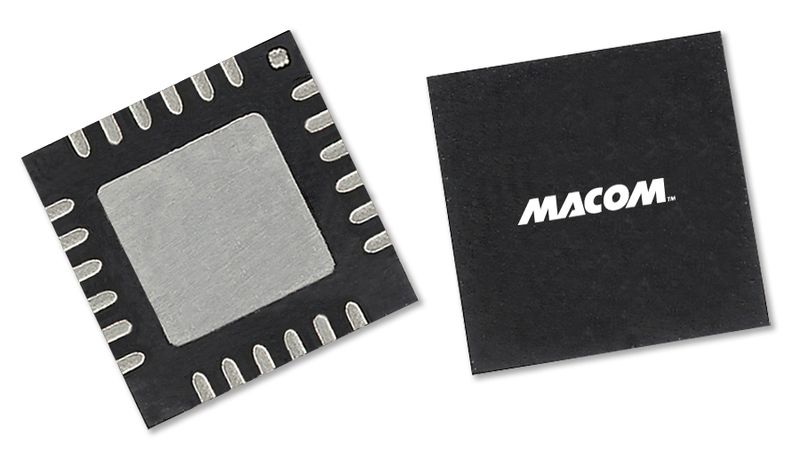 Temperature Stability: ±0.18 dB from –40°C to +85°C Typ.